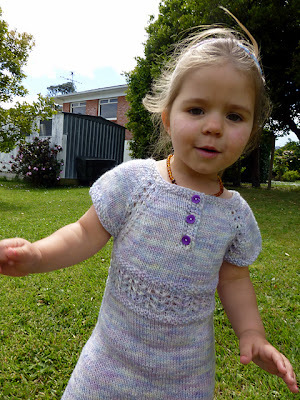 Just One W.I.P: Primrose - Perfect for both hemispheres right now! Primrose - Perfect for both hemispheres right now! 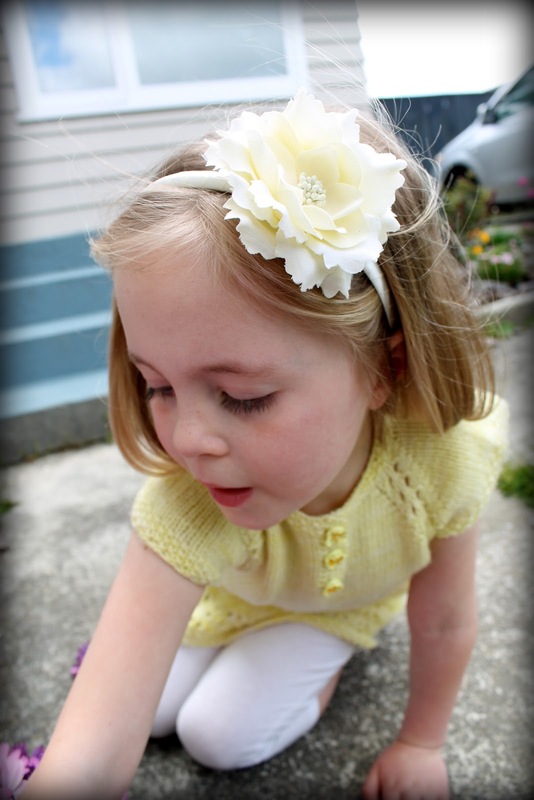 Introducing Primrose! Sadly, a beautiful pattern - which never made it to the blog as it was released amongst a haze of house selling/buying 'stuff' (Open homing and the like). 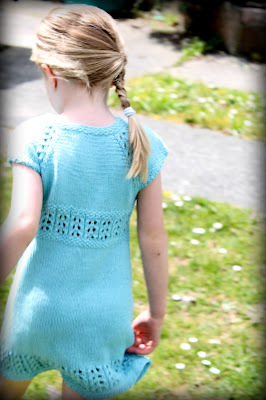 But I'm so proud of Primrose, and love the look of the pattern so much that it definitely deserves it's own blog post still! I was just thinking the other day, that at this time of the year, Primrose knitted in wool, is perfectly suited to both hemispheres. The days growing cooler in the autumn of the Southern and the still cool but growing warmer days of the Northern. 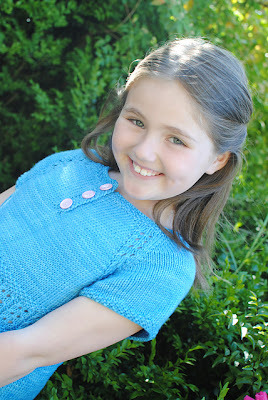 Primrose - The Little Sister Pattern To Katniss. Great for layering with leggings or jeans in winter as a tunic, or knit in cotton for a pretty summer dress. 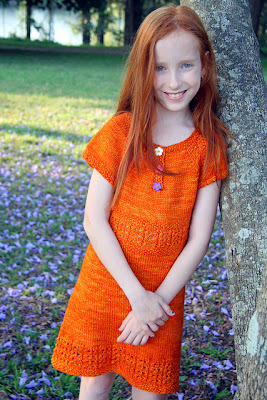 I had wonderful testers of the pattern - just look at some of these photos! 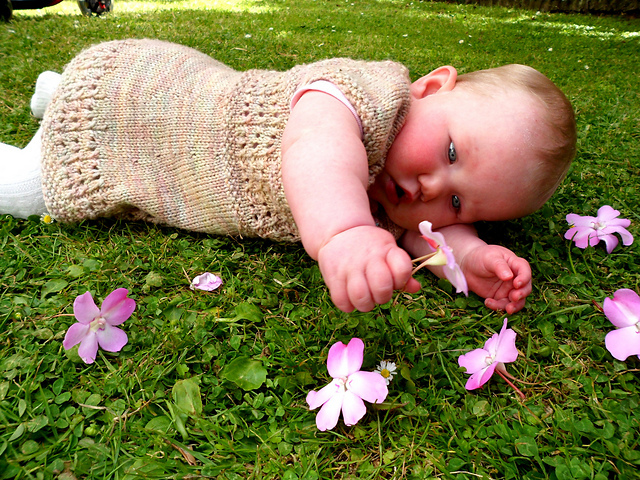 One thing I was pleased to learn during the testing, was that Primrose seems to suit older girls, just as well as younger. A true knit more than once type pattern. Or you can just leave me lots of lovely comments, that's fine too!